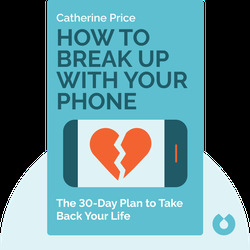 How to Break Up With Your Phone (2018) examines the increasingly visible and often addictive relationships we have with our phones. These blinks consider how we could start using phones with more awareness. 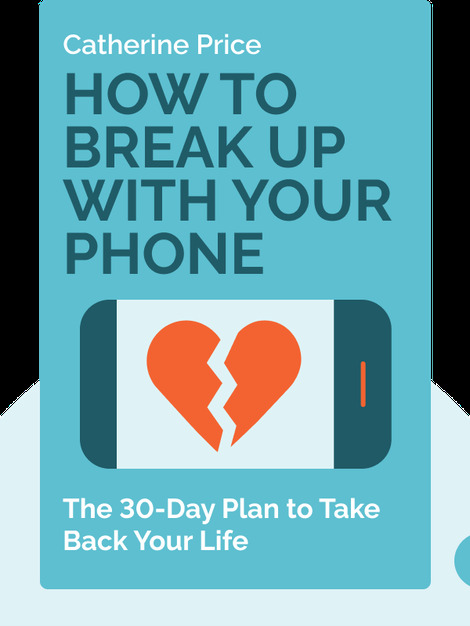 If done correctly, we can stop using our devices to provide endless distractions, and instead use them as tools to enhance our lives. Catherine Price is an author and science journalist living in Philadelphia. Her writing has appeared in the New York Times, the Washington Post and the San Francisco Chronicle. Her other books include Vitamania (2015) and 101 Places Not to See Before You Die (2010).